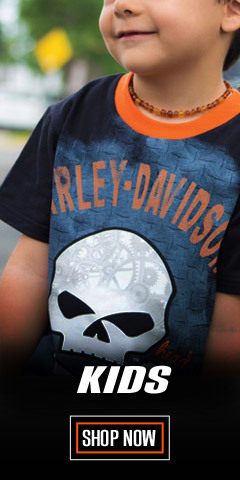 Nothing says you’re a "Cool Dude" like a Harley-Davidson® tank-top or sleeveless T-shirt! But, let’s be clear about tank tops, guys – they’re not for all of us. Let’s not scare the kids, okay? But, if you have the physique, "go for it." A sleeveless tank is especially great on those breezy warm days and balmy nights. 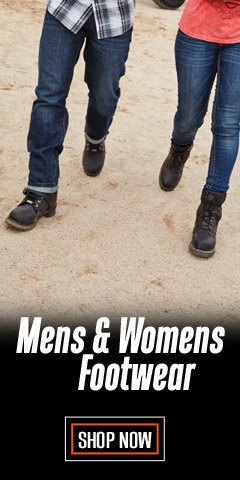 They are dress-down casual, which means they work for most leisure activities away from work as long as it's totally causal. We have your size too – all the way up to 5XL. Harley® sleeveless shirts are made from high quality 100% cotton fabric or blends, including some made with denim. There are many different tank top styles, colors, and logos from which to choose, including Blowout shirts with snap fronts. 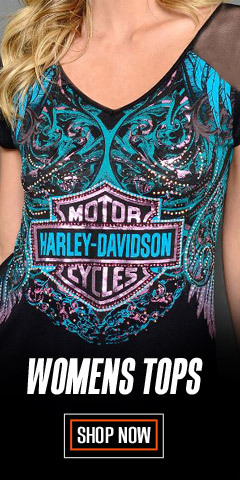 Our tanks are Harley-Davidson® branded with logo prints on the chest and back. We have many different styles and colors in our collection. Our tanks and sleeveless tees are manufactured under Harley-Davidson® license by manufacturers known for their unyielding commitment to high quality standards. Choose from a variety of logos, scripts, and new designs. We are always rotating in new styles to keep the collection fresh for your shopping pleasure. Many have snap or button fronts, some have snap collars - most are simple pull-overs. 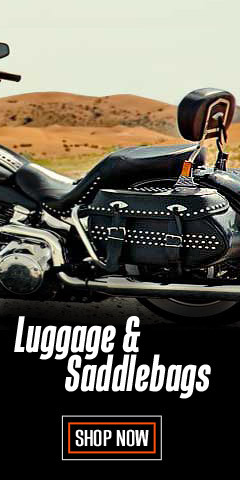 You will find classic Harley® embroidered, screen print, or applique graphic logos, like the Bar & Shield®, the Willie G Skull, and others. If you like the tank style, there is tank here for you. 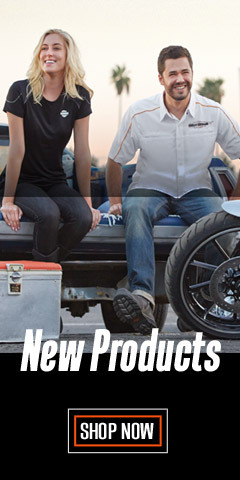 You can always trust Wisconsin Harley-Davidson® for your fashion needs and wants. 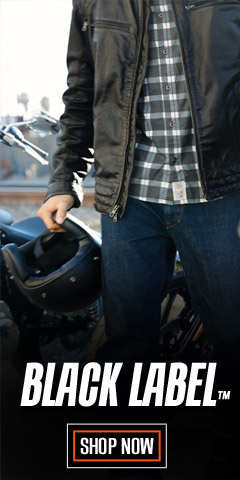 Whether it's dress-up or dressing-down, life with Harley® doesn't stop when the temperature soars . . . it’s just gets cooler and better.